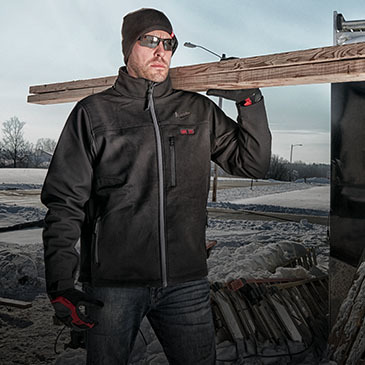 M18 FUEL™ is engineered for the most demanding tradesmen in the world. Featuring the best in cordless technology, M18 FUEL™ has reached a new level of power and performance never seen on an 18V platform. 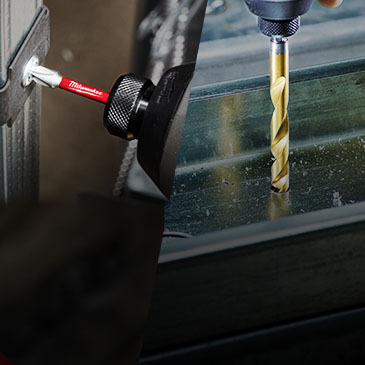 SHOCKWAVE™ MATRIX CARBIDE™ Bits have new-to-world innovation, solving the frustration of driver bit tips wearing out prematurely. The impact driver bits combine Shockzone™ technology with our new proprietary MATRIX CARBIDE™ Steel, allowing this driver bit to absorb the peak torques of impacts while providing extreme wear resistance. Designed to revolutionize tool transportation and organization, PACKOUT™ delivers the ability to interchange and interlock tool boxes, organizes, tool bags and totes. 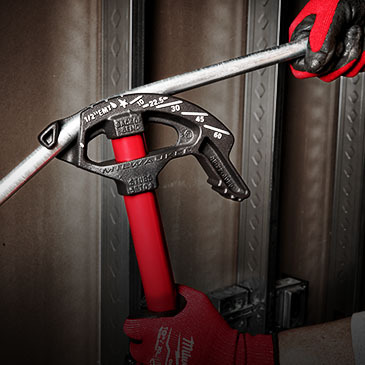 MILWAUKEE® Mechanics Hand Tools keep users productive in the shop and on the jobsite. 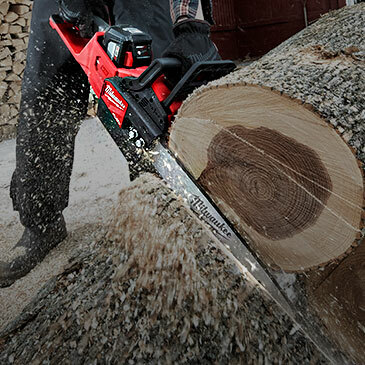 These hand tools are designed for durability, versatility, and ease of use. New-to-world FOUR FLAT™ Sides on all Sockets deliver an anti-roll and wrench-ready design for maximum versatility and efficiency. 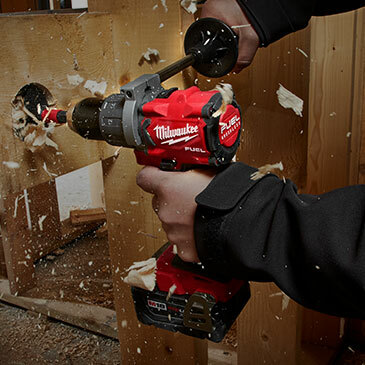 All Milwaukee Mechanics Hand Tools are backed by a Lifetime Guarantee, ensuring the job gets done every time. Cut Longer. Cut More. Cut Faster. 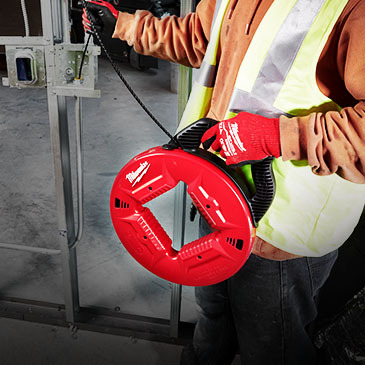 Milwaukee Tool continues to lead and drive innovation in the linear edge category by delivering the longest-lasting, most versatile, and fastest-cutting tool accessories available.